If you are feeling adventurous, and the river you want to explore does not have a designated water trail, we hope to provide you with some resources to plan your own adventure. Resources include links to find access to the river, outfitters that can help you with a boat and basic information about what the different rivers in Georgia have to offer. Expect the best, plan for the worst, and prepare to be surprised. Do your homework. Understand the section of river you are planning to paddle, the weather conditions, whether you have the proper equipment and where your access points are. Planning upfront will make your trip much smoother and much safer! Before you go on your trip check these websites and guidebooks for access points, trip reports, and river levels. Its important to choose safe, legal access and understand what obstacles you may encounter at various river flows. Click here to learn more about our waterproof guidebooks. Please feel free to use our equipment list for your trip, but be aware this may not be an all inclusive list for your tip. Have fun! 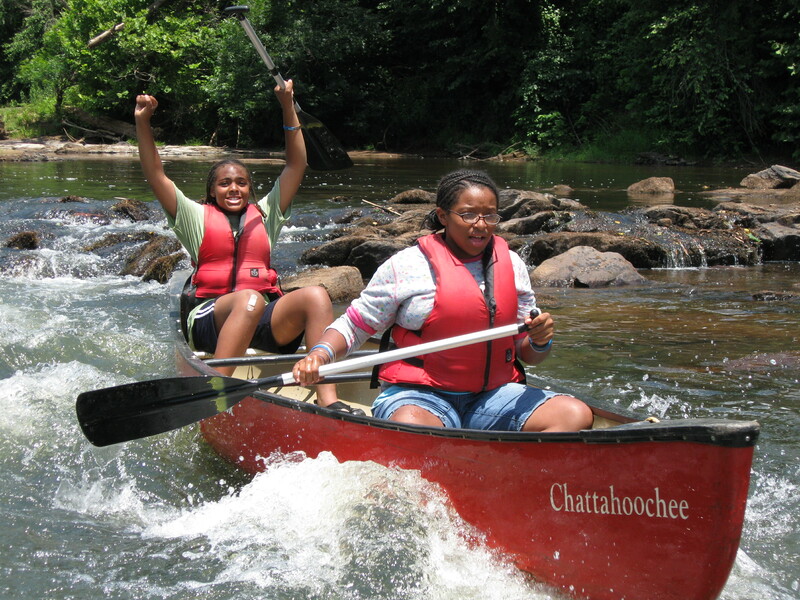 See our detailed Paddling Safety Page to learn more safety tips! Paddling is one of the least impacting ways to enjoy the outdoors. Leave No Trace Ethics are often summed up with the phrase “Take only pictures, leave only footprints.” Well as paddlers we strive to leave only paddle strokes! Here are a few tips to help reduce your impact. Durable surfaces include rock, gravel, and sand. Minimize your impact during launching, portaging, and scouting. For more information about the Leave No Trace ethics, visit www.lnt.org. Georgia has it’s very own kayak fishing chapter. 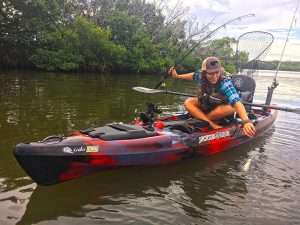 They offer planned events, information about boat launches, and the latest news in the kayak fishing world. This site has links and descriptions of the fishing opportunities in many of Georgia’s major rivers. DNR has an education center located in Perry, Georgia that offers information for seasoned and novice anglers alike. Don’t forget to get your fishing license before you head out! Look for organized clean-ups in your area or organize your own! Get trained as a volunteer to monitor water quality in your area. 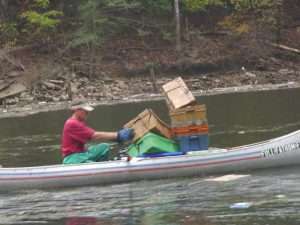 DNR has highlighted over 30 sites from north Georgia all the way to the coast, with many sites located on the Chattahoochee and Flint rivers. 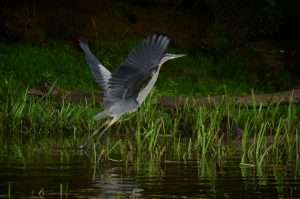 Georgia Ornithological Society has plenty of birding resources including sites on water trails like the Chattahoochee, Okefenokee Wildlife Refuge, and the Georgia Coast. So bring your binoculars in your canoe!! Looking for a short, guided afternoon paddle with the kids on your local river or maybe you want to test your speed? Join one of our trips or find an event near you using our calendar of event that lists trips from other organizations around the state. 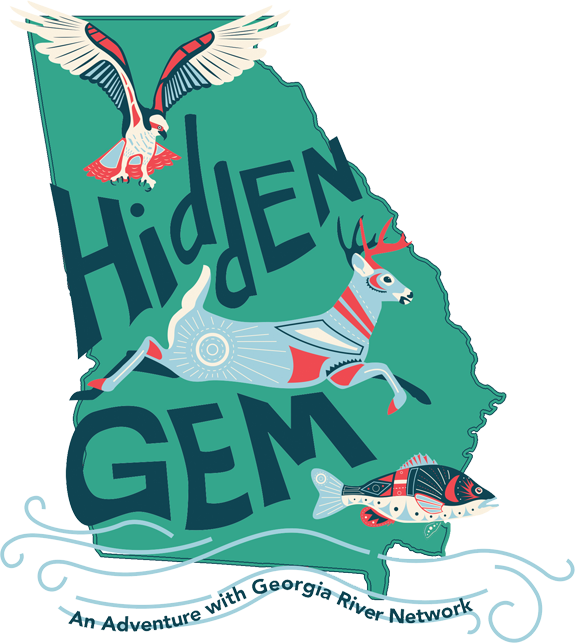 Click here to see all Georgia River Network events. Click here to see a calendar of events happening all over the state. 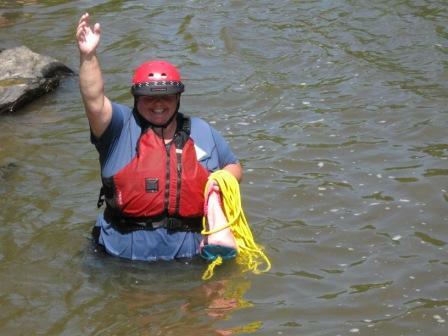 River clean-ups are an excellent way to introduce citizens to their natural environments. Organizing a half-day cleanup is relatively easy, and it can greatly improve the healthfulness and aesthetic value of water bodies in a community. Conduct trash cleanup events along water trails and water trail access points. 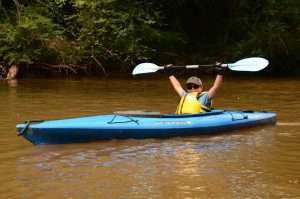 Volunteers can organize a river clean up with the help of Georgia’s Rivers Alive program. Learn more about organizing a clean up or finding one in your area at https://www.georgiaadoptastream.com/RiversAlive. Other helpful guides have been produced by the EPA, American Rivers, and Missouri River Relief. Take advantage of Bridgestone’s One Team, One Planet Spent Tire Program. Since Earth Day 2012, this program has salvaged and recycled more than 25,000 tires from over than 80 river cleanups. If you have a cleanup planned be sure to fill out the Community Event Request Form and Bridgestone will collect your tires for free! They ask that you submit your request at least one month before your cleanup event. Individuals or groups can adopt a water trail or a section of a water trail (similar to adopt-a-highway programs). Volunteers monitor and report on water quality conditions on the trail using Georgia Adopt A Stream’s volunteer monitoring program. Learn about it at Georgia Adopt-a-Stream. Land protection initiatives can increase wildlife habitat and provide viewing opportunities. Local protections that help keep the river clean can include improved zoning and buffer requirements, improved storm water practices, prevention of new water quality threats, and enforcement of water quality laws. Removing dams that no longer make sense will secure natural river flows, remove recreational safety hazards, and improve access to the river. Improve watershed planning to protect against poorly planned development along the river. There are also several protections that you could petition for your waterway or water trail. Please visit this section if you are interested in applying for more permanent river protection in Georgia. We are also happy to give you more information about these designations, so feel free to contact us with any questions! !